A Photo Editor pointed us to some hopeful news about the future of the media industry. Maggwire.com is planning to charge readers a subscription fee to access a channel where they can get content from a large number of top magazines. 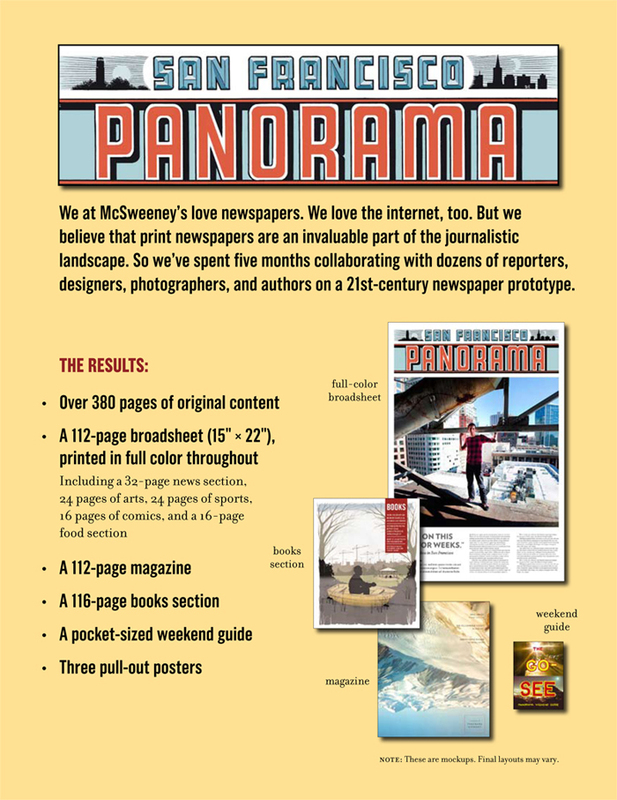 On the other end of the spectrum, San Francisco-based McSweeney’s announced that they’re releasing a single-issue “21st-Century newspaper prototype” called San Francisco Panorama in December. It’s big and beautiful and nothing like a website — that’s the point. The judge in the ongoing Google book settlement case ruled this week that photographers are not authors and therefore cannot be included as part of the settlement, according to TechCrunch. 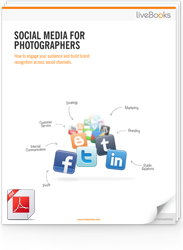 The motion to join the current settlement between Google and the Author’s Guild was brought earlier by ASMP, the Picture Archive Council of America, the Graphic Artists Guild, and several individual photographers. Germany’s most popular women’s magazine, Brigette, confirmed with The Guardian that from 2010 on, it will be banning professional models from its pages and use only women with normal figures. Andreas Lebert, editor-in-chief of the magazine, said that he is tired of having to retouch pictures of underweight models to “fatten” them up. Conscientious has more on the story. Last Wednesday, Toyota posted an apology on the Flickr forum admitting that they have been using pictures from Flickr without photographer permission. They have since removed the Flickr photos from their 4Runner website. PDN reported that Toyota USA’s ad agency, Saatchi & Saatchi Los Angeles, has reached out to at least one of the Flickr photographers involved. that the camera does not lie, but Mr Goldsworthy ctelainry did. He must have spent 50% of his life staging the photographs. His mastery is very akin to a painter or sculptor rather than the camera itself. Imagination is definitely one of the cornerstones of life.But, look where he spent most of his life, only a doubledecker bus ride from where I grew up.